Play BioShock 2 and win. Be prepared for anything with this incredible guide featuring bonus content and more! 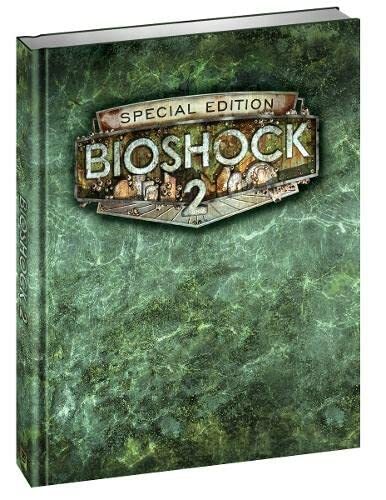 BioShock 2 Limited Edition Strategy Guide features a complete step-by-step walkthrough of the entire game. Find detailed maps with the locations of every secret, safe and enhancement, plus a complete breakdown of items and weapons along with tips on how to upgrade your weaponry. Every achievement and trophy is included and expert multi-player tactics will help you dominate online. Plus, includes bonus content and more. Covers PS3, Xbox 360 and PC.